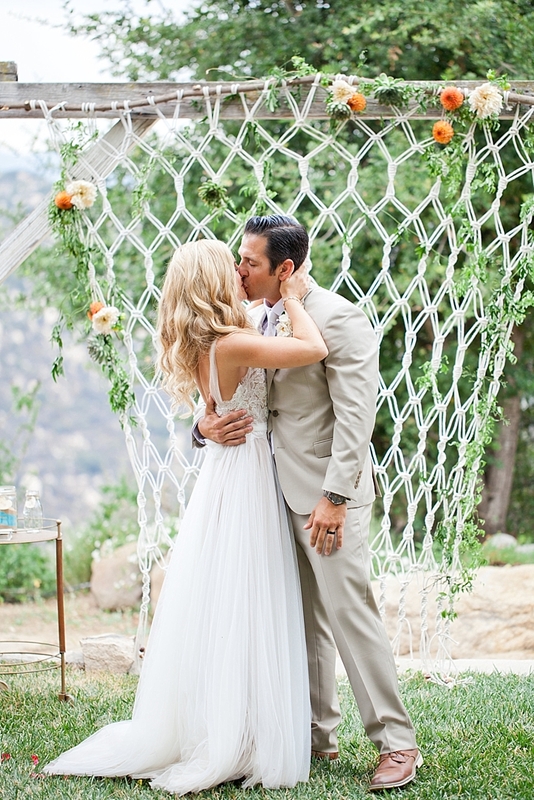 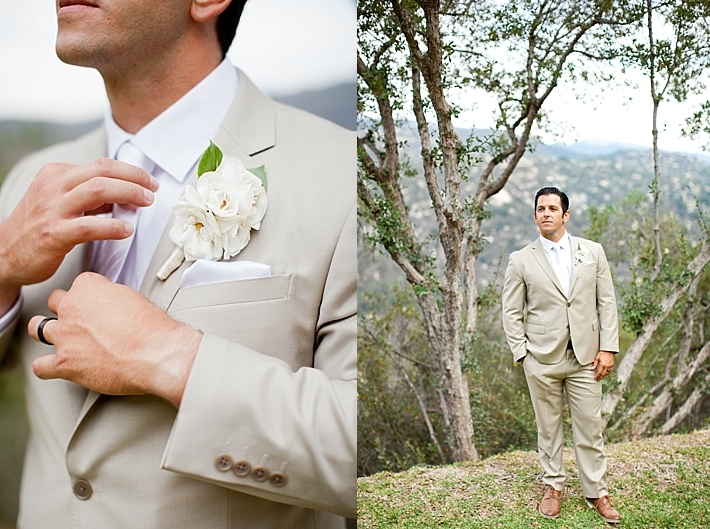 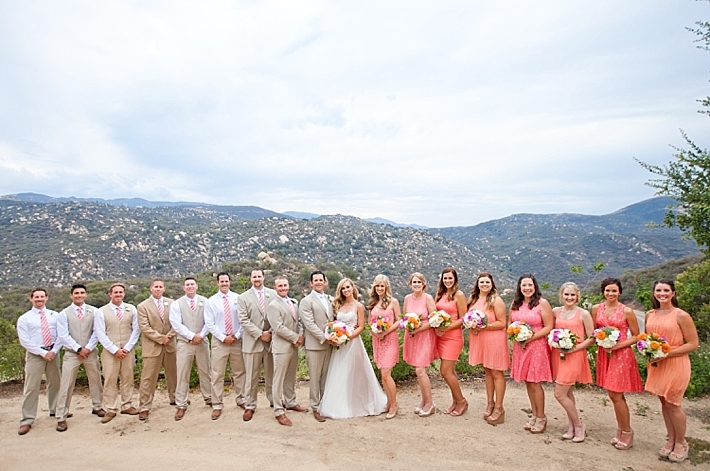 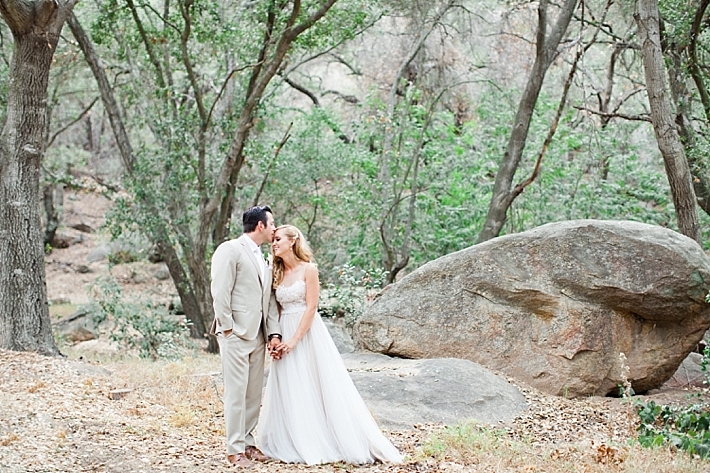 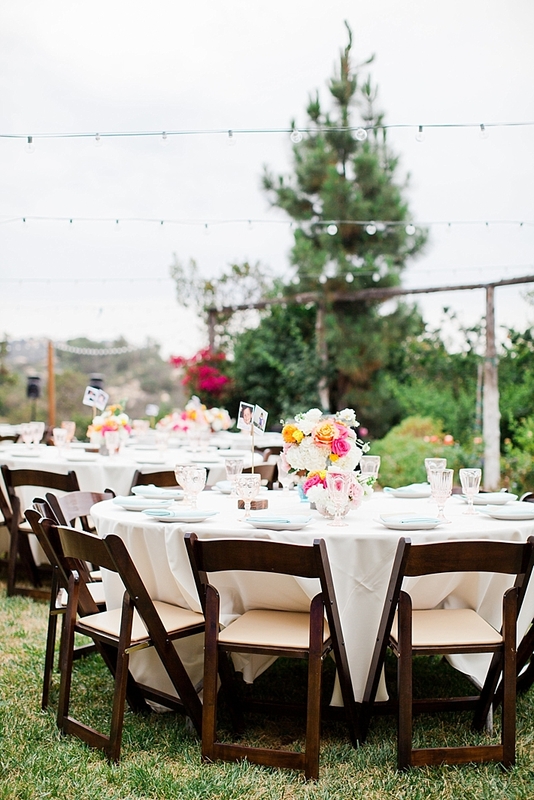 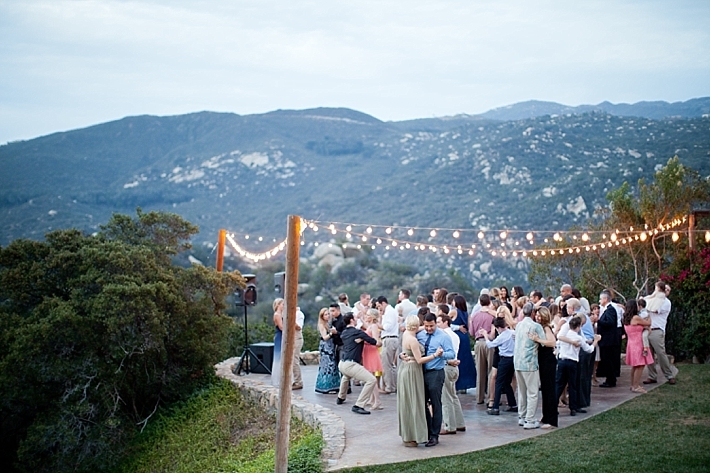 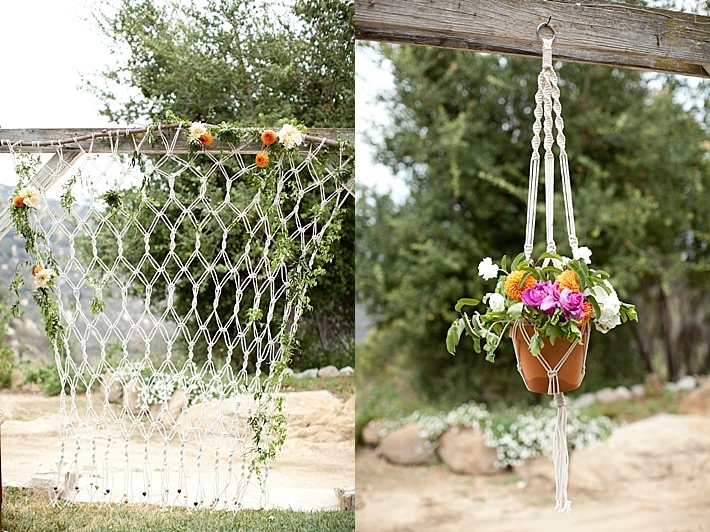 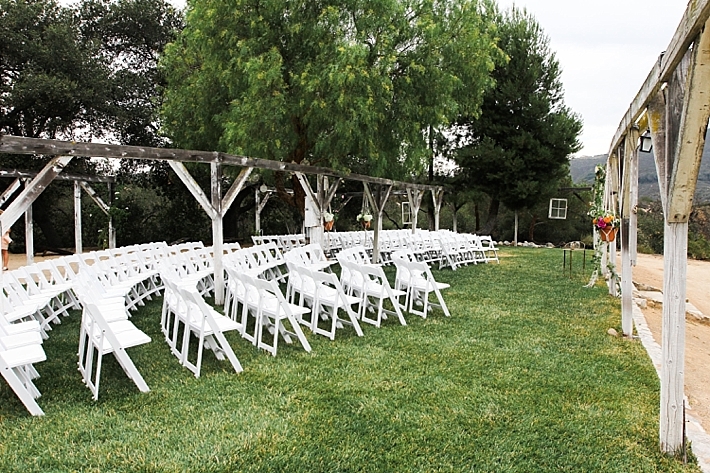 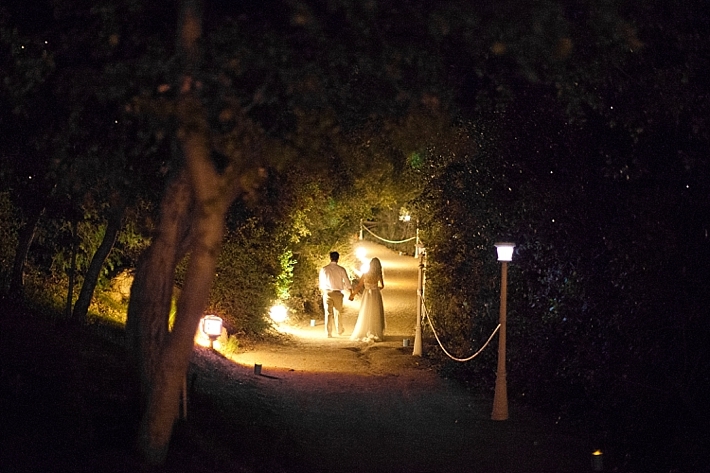 We're starting off our day with this lovely San Diego County wedding in Pala. 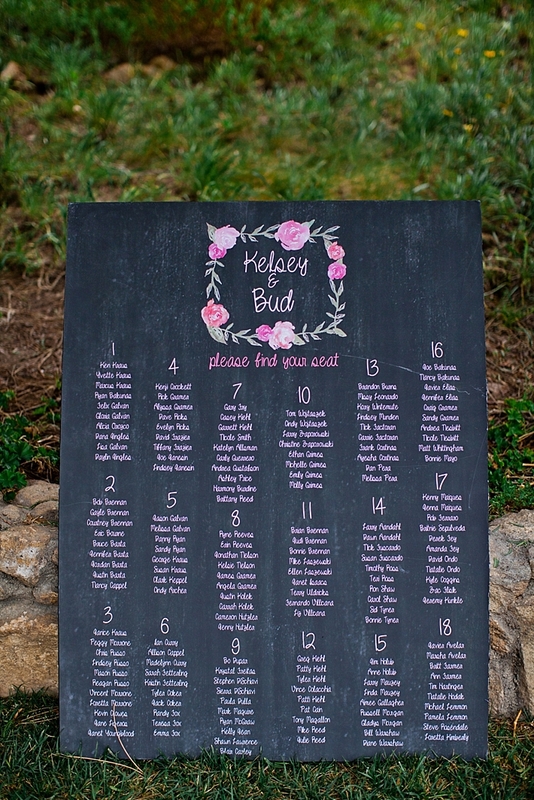 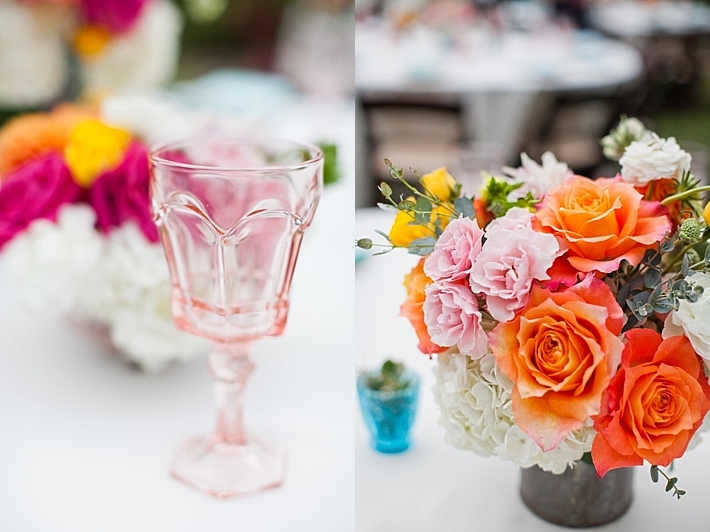 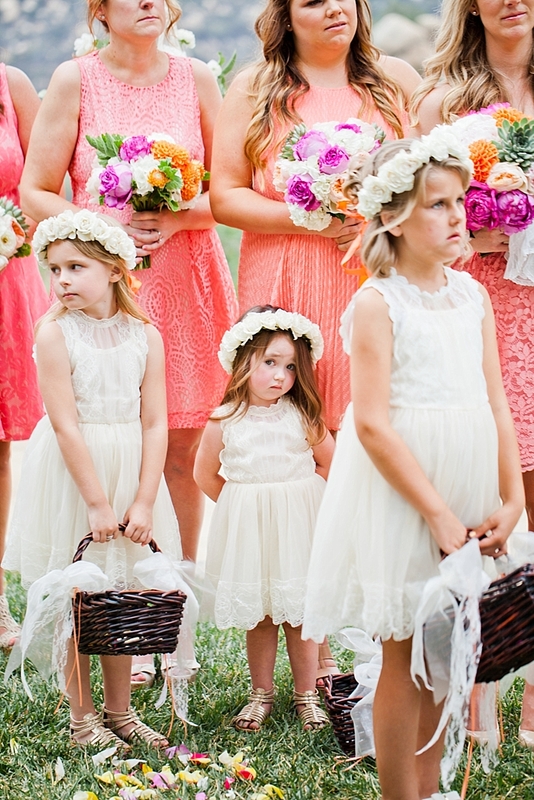 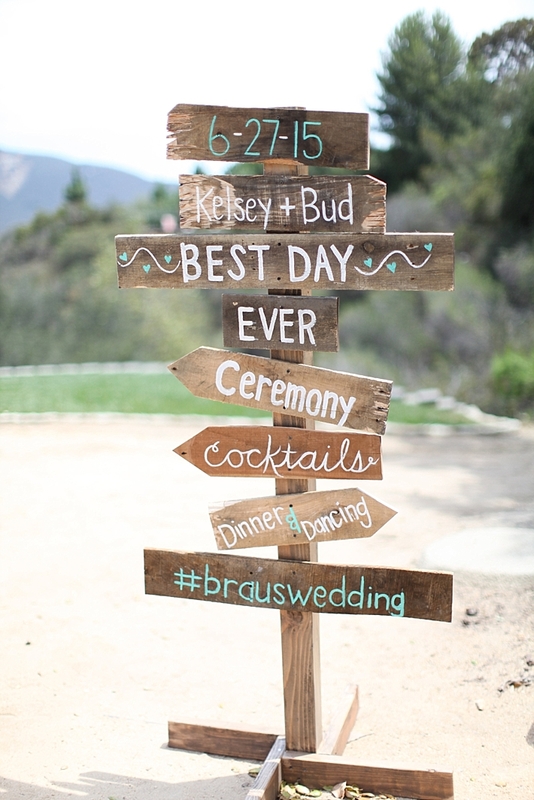 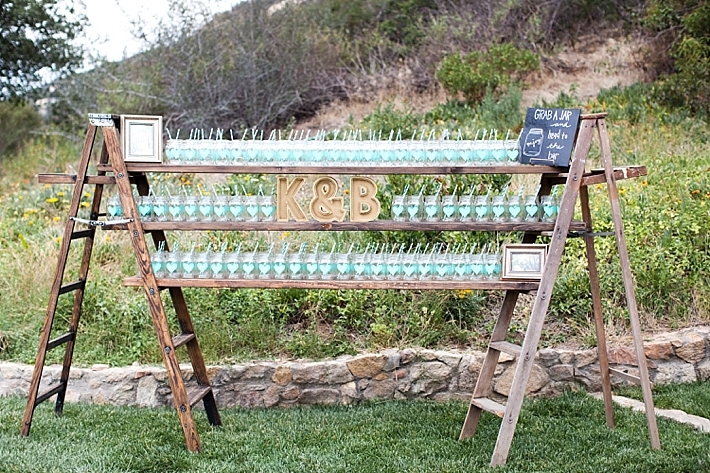 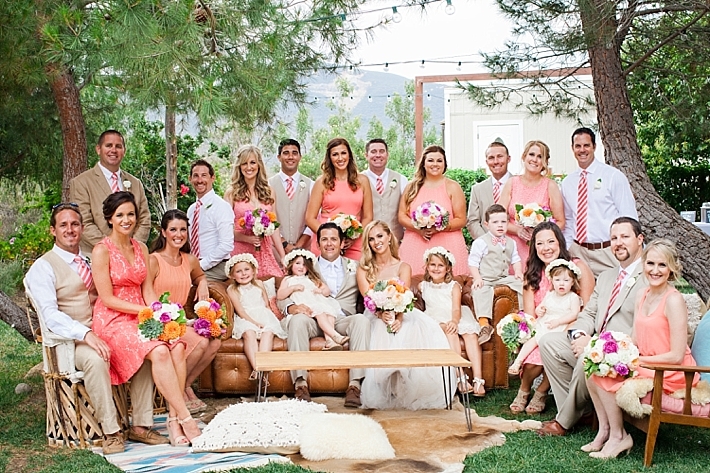 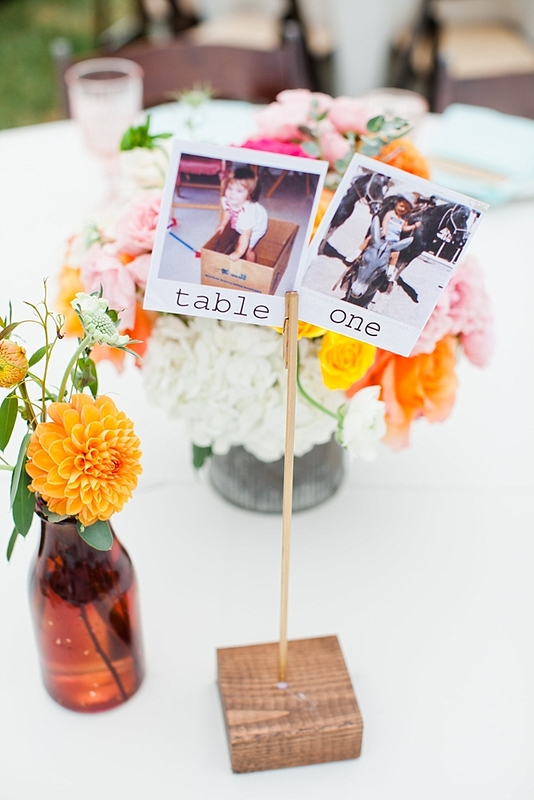 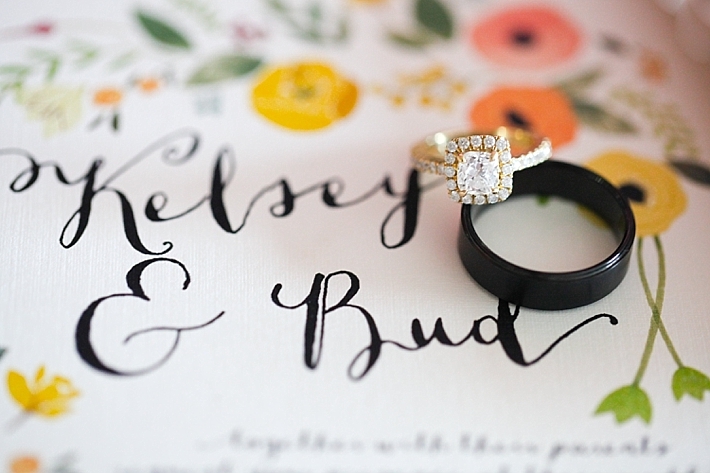 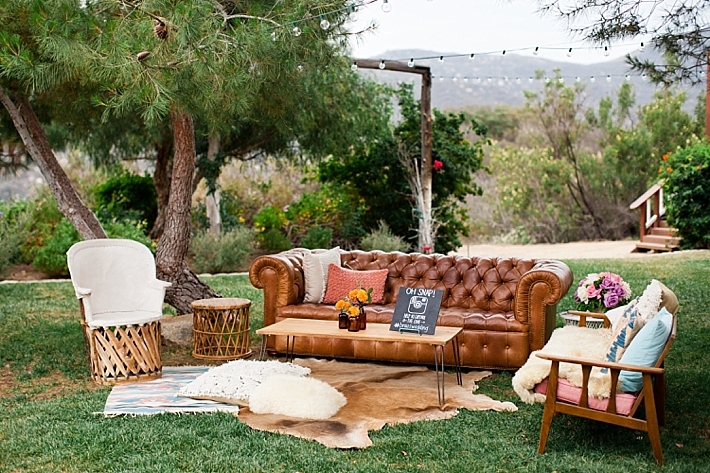 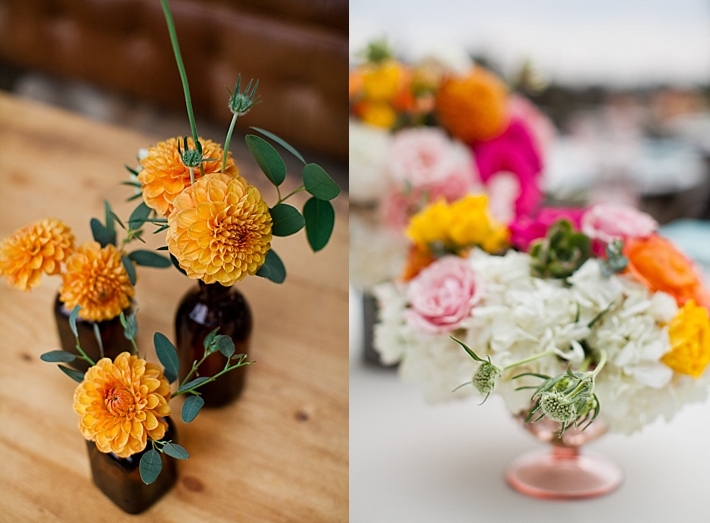 It boasts the sweetest rustic details and such a beautiful color palette! 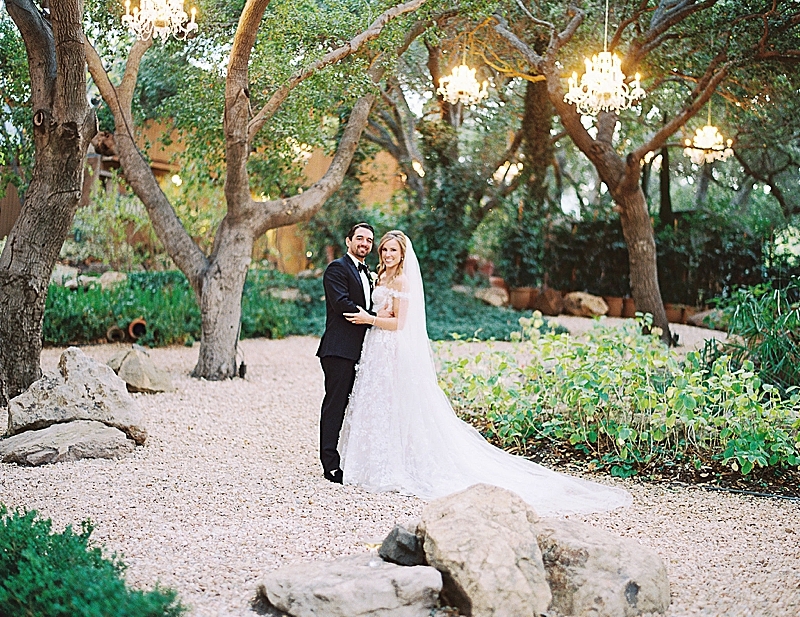 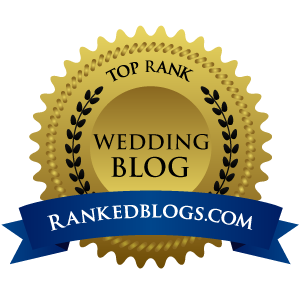 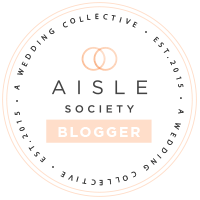 From Amy June Weddings: "The couple thoughtfully crafted their day to be elegant, yet comfortable and full of personal details to inspire feelings of love for their guests. 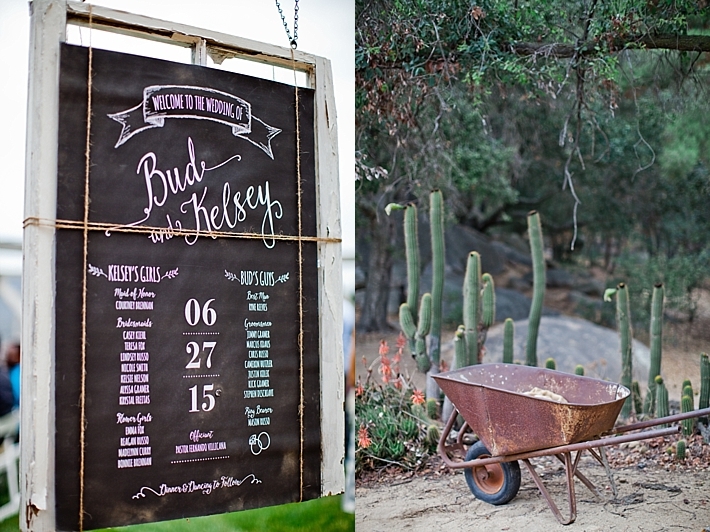 Handmade backdrop, favors, details provided the stage to a beautiful day!" 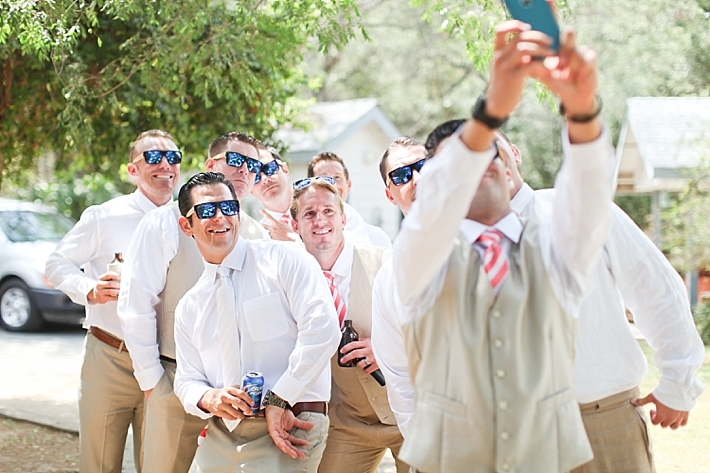 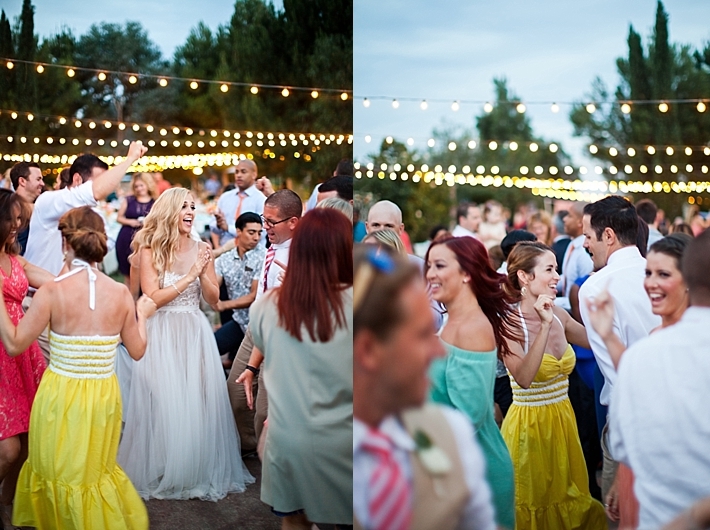 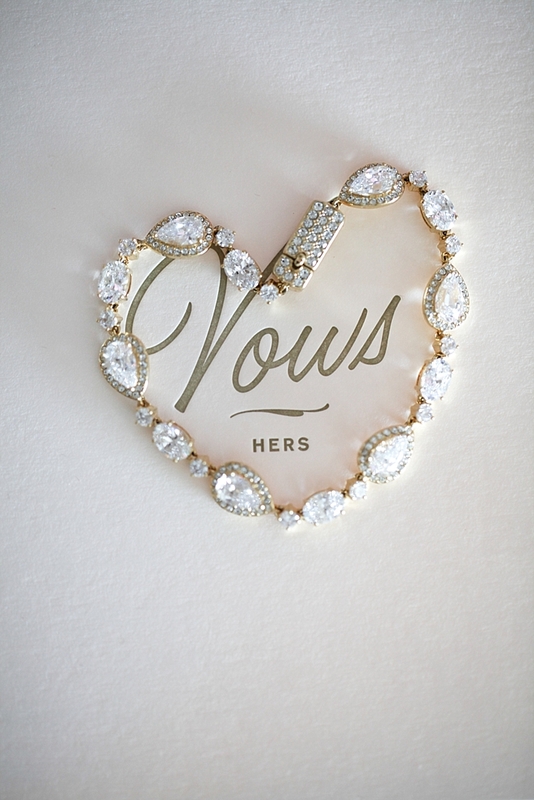 We hope you enjoy this wedding as much as we do!